It’s Not “Just Our Imagination” – Tickets are Going Fast! 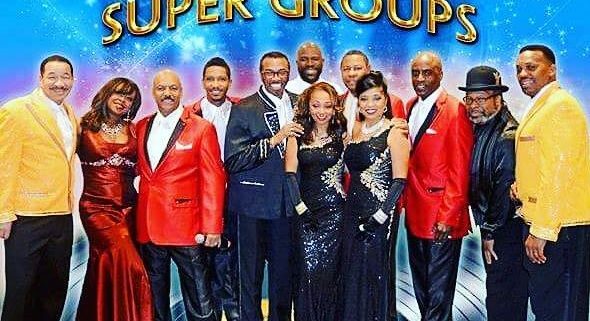 Our last show of the 2017 season “Shadow of the 60’s”- A Tribute to Motown is very popular. So if you are interested in getting tickets, don’t wait! Right now, we have 22 floor seats and 91 balcony seats left. Due to a cancellation from a season ticket holder, two of the floor seats are in the front row! So grab your tickets while the great seats are still available. Call the Box Office at 814-467-9070, Monday through Friday from 10 am to 4 pm. 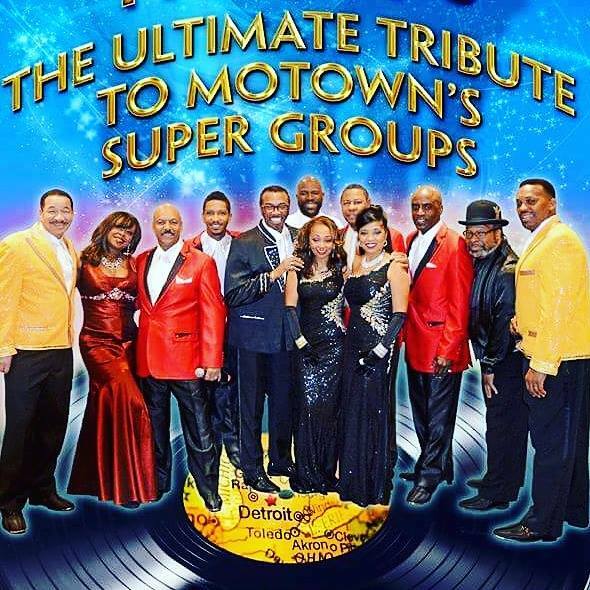 Or click on the BUY TICKETS tab of this website, choose the Motown show, review the seating chart, pick your seats, pay for them with a debit/credit card, and then print out your confirmation sheet! It is that easy. We hope to see you at our last show of the season! http://arcadiawindber.com/wp-content/uploads/2017/11/Shadow-of-the-60s-III.jpg 590 590 Windber Arcadia Windber Arcadia2017-11-30 16:58:422017-11-30 16:58:50It's Not "Just Our Imagination" - Tickets are Going Fast! The Sounds of Motown to Arrive in Windber Ho, Ho, Ho, – Who Wouldn’t Go….to the Arcadia?